Bentonite is a naturally occurring mineral fining agent which drops through wine, absorbing haze forming proteins and other suspended matter. Use 2 teaspoons to 1/2 cup warm water (about 140F) and let it rehydrate overnight. Add 1-2 tablespoons of the mixture per gallon of wine. 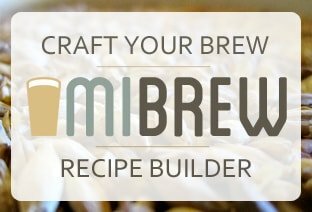 Do not let the mixture sit for more than 24 hours before use. 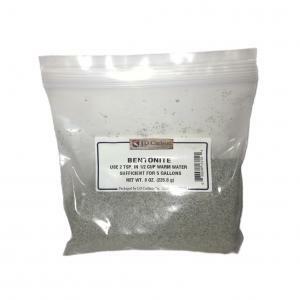 Use as little Bentonite as possible so as not to remove too much from your wine such as desirable color, aromas, and flavors. 8 oz package. 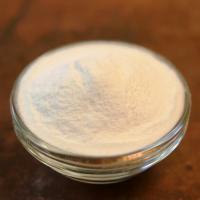 Pectic Enzyme - 1 oz. 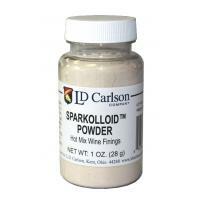 Sparkolloid Powder - 1 oz. 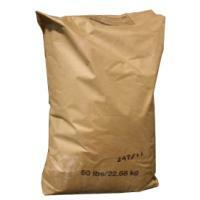 Pectic Enzyme - 1 lb.